Have you heard of Altered Carbon? If not, just you wait. This sci-fi adaptation of a 2002 book will be up there with Stranger Things if reviews are anything to go by. Based on the novel of the same name by Richard K Morgan, the show is set 300 years in the future in a Blade Runner-esque cyberpunk society where humans are ambivalent when it comes to violence and evolution. 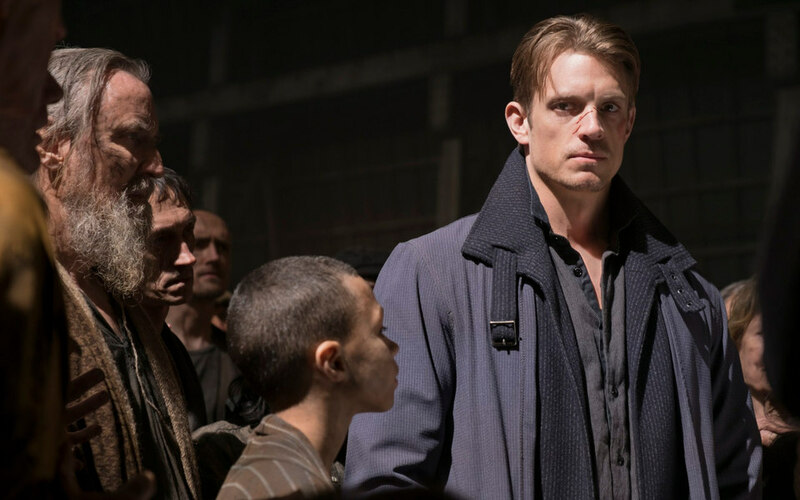 Easily Netlix‘s most visually stunning show, Altered Carbon‘s budget stood at an extraordinary $70 million. In the future, people’s consciousnesses are contained in what are called “stacks”, storage devices attached to the back of a person’s neck. Physical bodies are turned into what’s called “sleeves”, mere disposable vessels. Takeshi Kovacs (Joel Kinnaman), a violent mercenary, wakes up 300 years after his sleeve is killed, and he’s given the choice to either spend the rest of his life in prison for his crimes, or help solve the murder of the wealthiest man in the world. 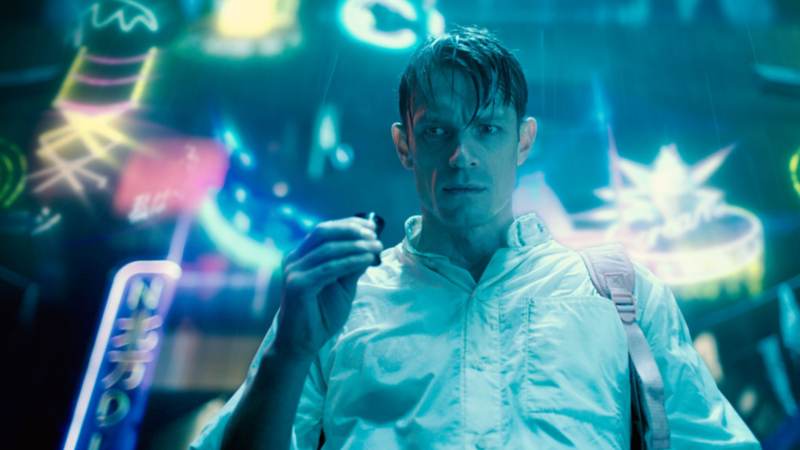 Altered Carbon takes place 300 years in the future where a technology has been introduced where you can store the human consciousness in a chip that can be placed in any body, and this has resulted in the rich becoming ultra-rich. These ultra-rich are called Meths, and because of their ability to clone they are basically immortal. After an attempted murder on him and his backup, one of the leading Meths employs a former envoy to solve the attempted murder on him. I’m really drawn to these dystopian sci-fi tales of future. 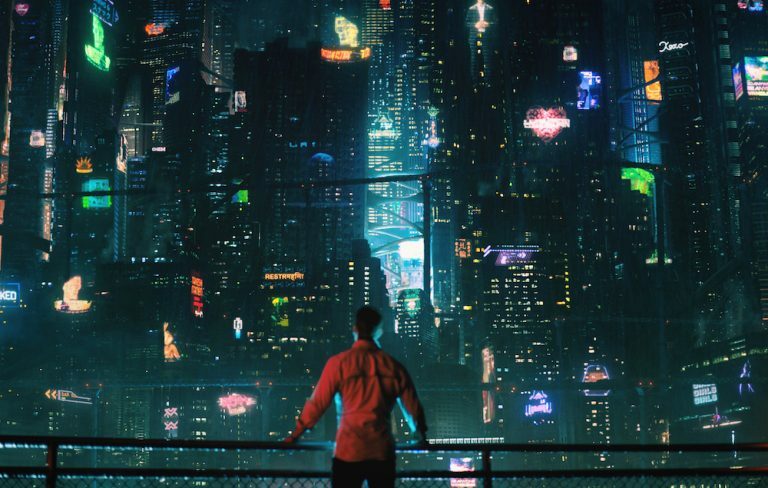 I think it’s very exiting to see where we would end up in the future and I love how, because of this technology that the story is based around in Altered Carbon, you are automatically drawn into these existential questions. We were constantly having existential debates to solve very practical problems concerning the story and I love that aspect of it. Also, I thought it was a fascinating tale – an exaggeration of the problems we have in society today, where there’s an extreme wealth inequality, and how that would look in the future in a very exaggerated form. I think we already now are seeing rich people almost becoming a different species, when you see what the possibilities of health care are for the rich compared to people that live in poverty that are uninsured. 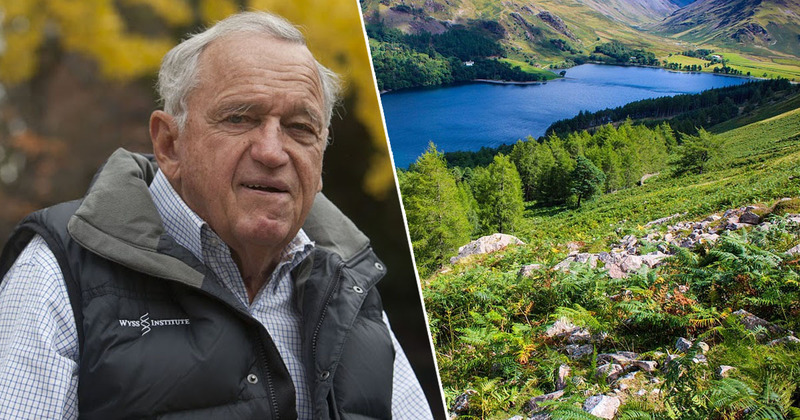 The gap in life span is drastically increasing between rich and poor. Altered Carbon is available on Netflix now.